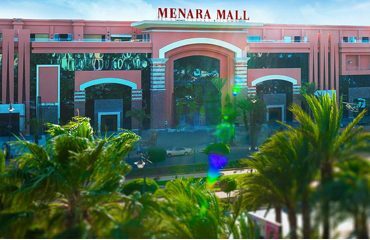 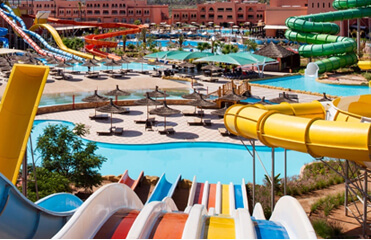 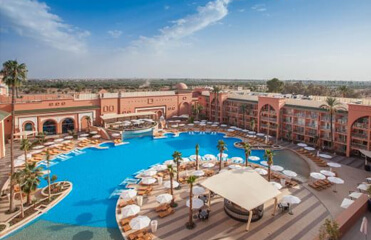 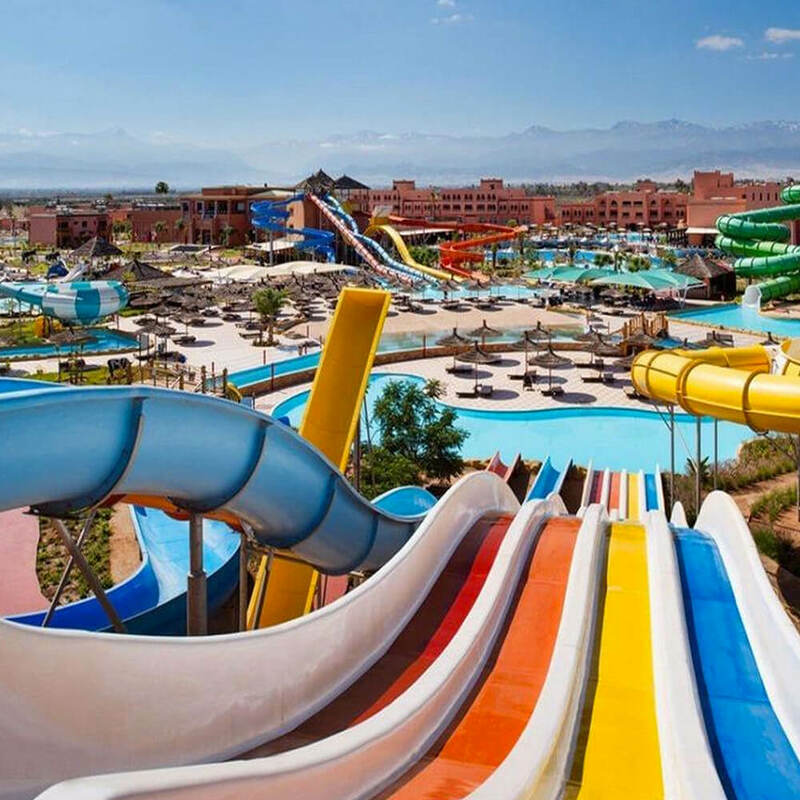 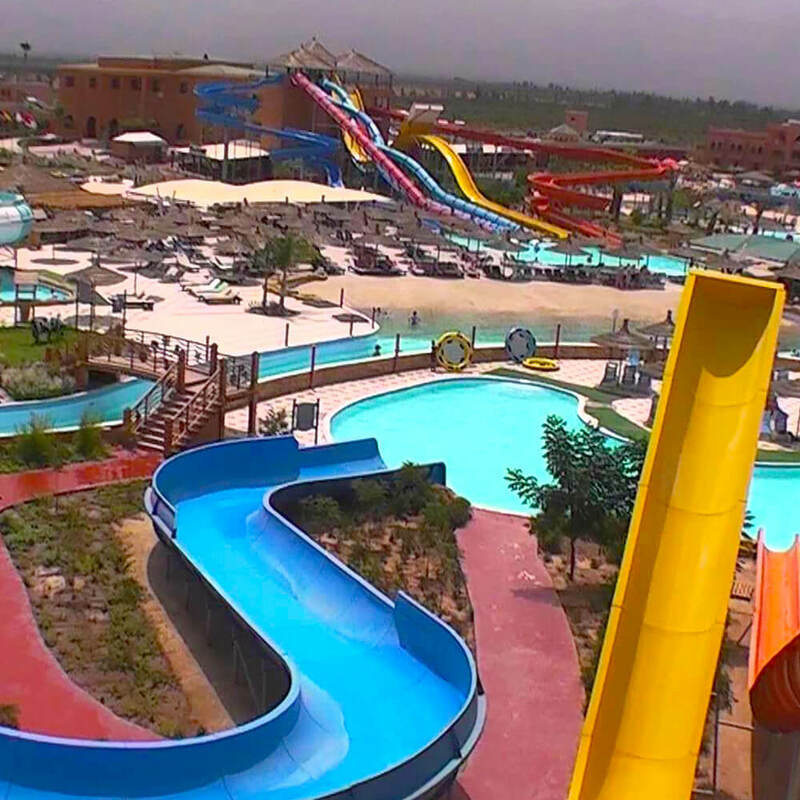 Located a few kilometers from the center of Marrakech, a giant water park « Aqua Fun Labranda » has recently open its doors to welcome families and children in need for fun and good times. 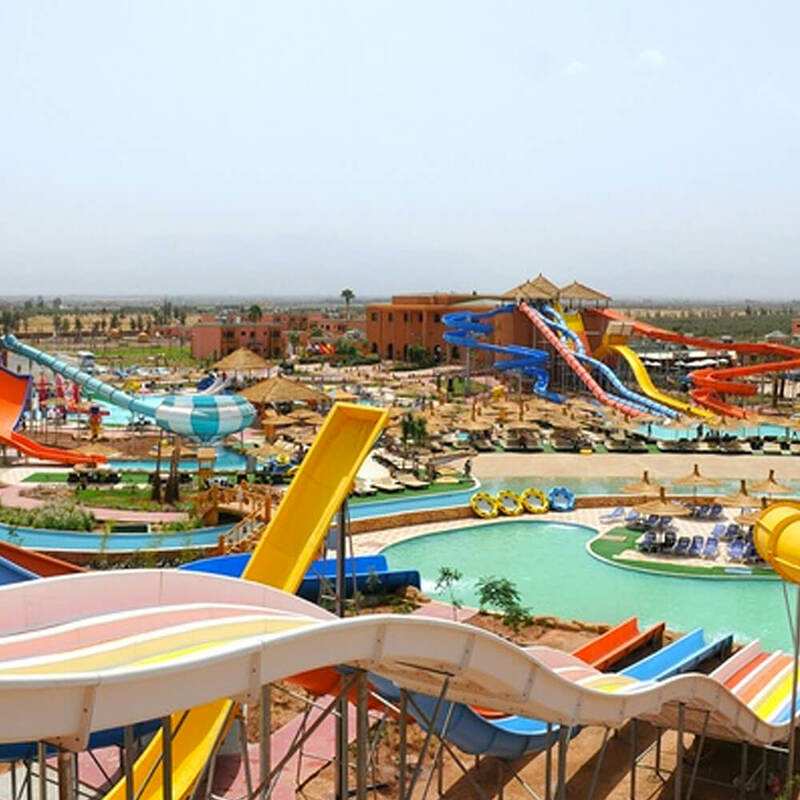 A real experience and memories creator, Aqua Fun Labranda has several swimming pools and thrill rides. 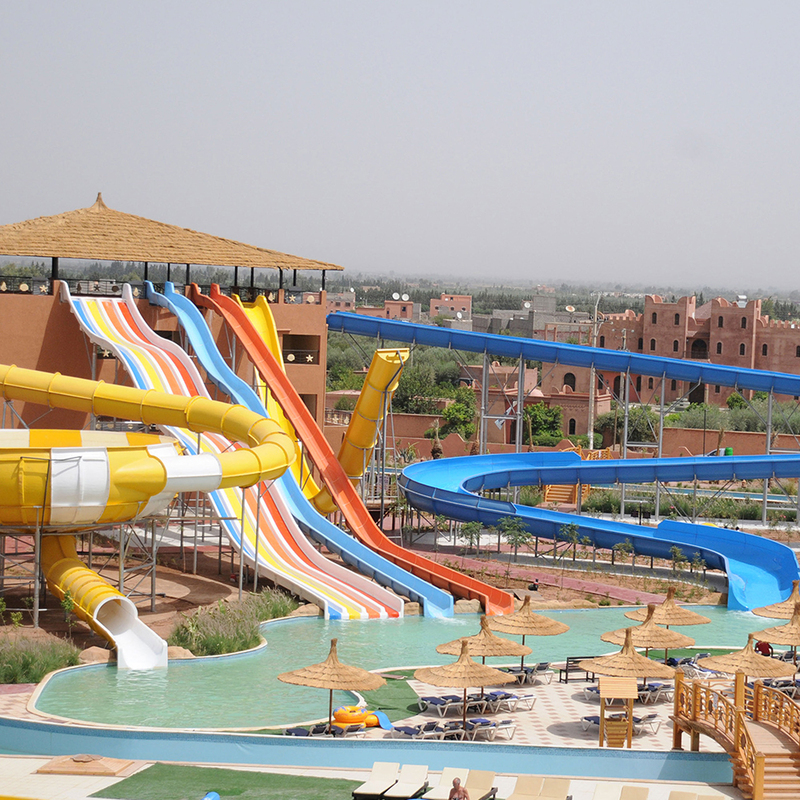 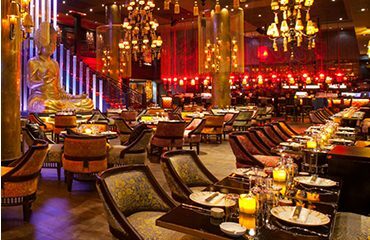 Aquafun is also a 4 stars hotel ready to accommodate long stays for the ones who want to fully enjoy the sun and water.